A quick view of the most influential metrics in WestSide Provisions District. Browse through the top rated businesses in the most popular categories WestSide Provisions District has to offer. 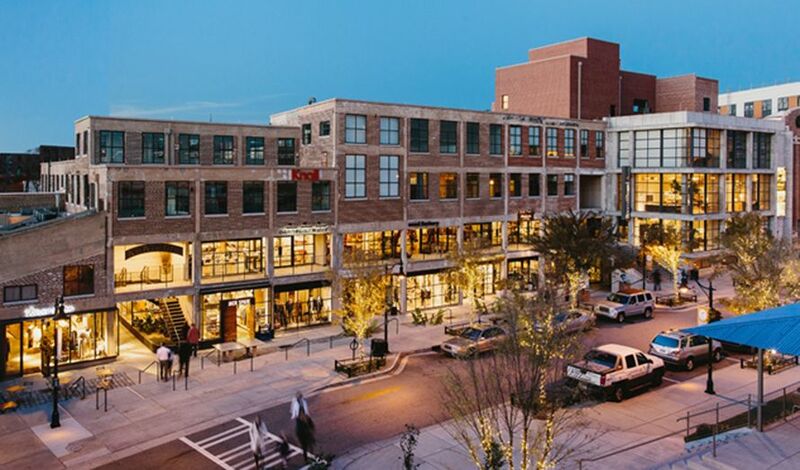 Westside Provisions District sits smack in the middle of West Midtown, one of the most vibrant and diverse communities in Atlanta. It is surrounded by up-and-coming art galleries, community theaters, performance venues, greenspace and in-demand office and retail space. ince West Midtown is accessible from so many intown neighborhoods and is such an easy ride from outlying areas like Vinings, Sandy Springs, Marietta and Kennesaw, it’s no surprise that this neighborhood has so quickly become the cultural heart and soul of Atlanta. Property listings for WestSide Provisions District. Market analysis data for WestSide Provisions District.